Bowerwood are one of the most respected names within Theatre and Opera for the design and build of staging, sets and scenery. They also provide and consult on high end exhibitions for some of the very largest and well-known brands in the world. 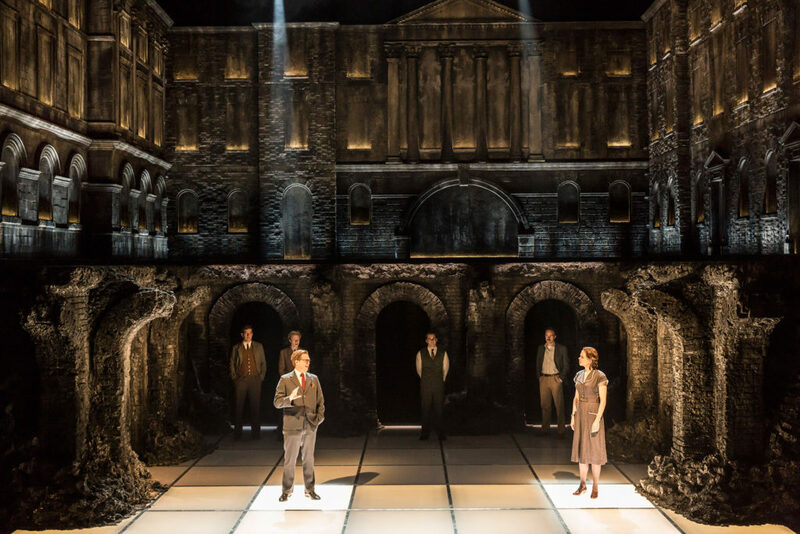 Bowerwood were designing and building the set for the hit West End musical Photograph 51 starring Nicole Kidman. 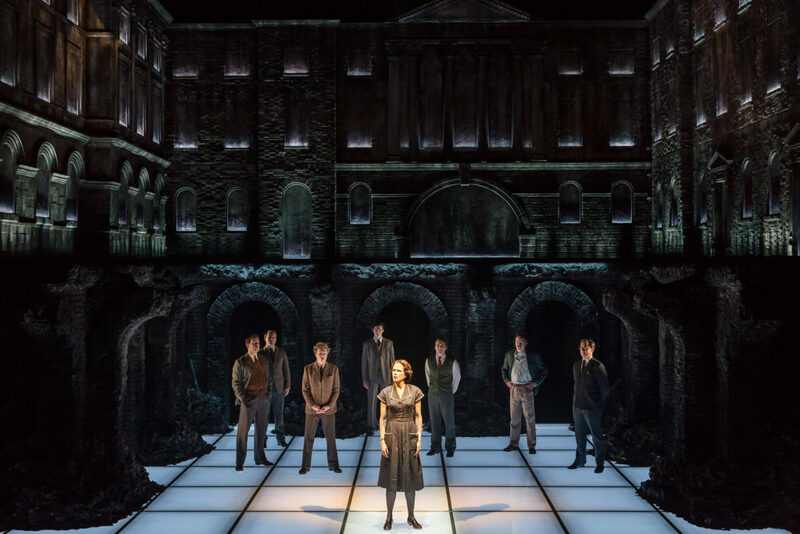 As part of the set and one of the most iconic scenes, the whole stage floor is illuminated from below for a specific dance acts. The floor needed to be long lasting with a high footfall each day as well as a very high impact dance scene, it would also need to adhere to very strict fire regulations. Working with Nick Blower of Junction Inc. (who designed and built the lighting), Peerless sourced 20mm Acrylic and 6mm Polycarbonate sheets which would form the stage and be placed on top of the underfloor lighting. Over 100 panels would be used in total, nearly all cut to different sizes, profiles and each with their own rebated edges and channels. Once material was sourced, Peerless would coat each and every one in Peeraguard Clear. This would allow the floor to stand the test of time, reducing abrasion and marks from the dancers but also offering the material complete protection against thorough cleaning after each show. Once coated the sheets were then CNC Machined to drawing specification, each panel of over 100 completely unique to the design including different channels and rebates for fitting and lighting effect. This high tolerance machining ensure that all panels slotted together to form the stage floor without any issue and perfectly to plan.